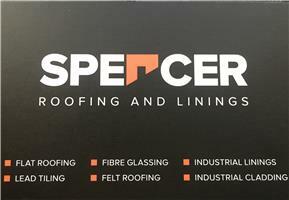 Spencer Roofing & Lining Ltd - Fascia/Soffits/Guttering, Roofer based in Leigh-on-Sea, Essex. Welcome to our Checkatrade page, Spencer roofing and Linings! We are a family run business with over 20 years’ experience. We are based in Leigh on Sea but happy to carry out jobs all over the country. We provide a reliable friendly and professional service with very competitive rates.